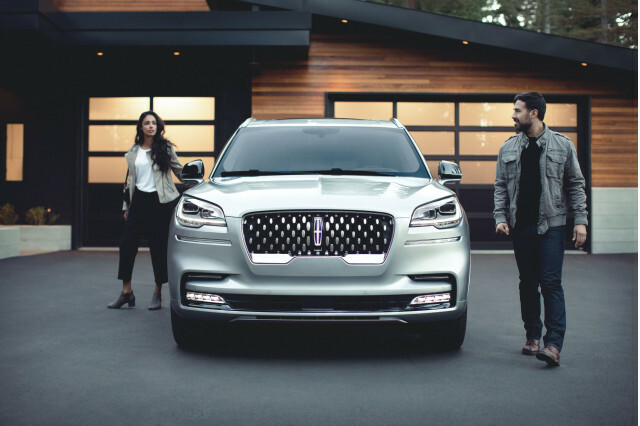 Ford’s Lincoln luxury brand is going to get a roomy, “elegant” electric model within the next few years, according to Ford’s North American president, Kumar Galhotra, who disclosed the product plan during an Automotive News World Congress presentation this week. 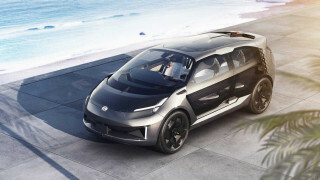 The Lincoln electric vehicle, which Galhotra didn’t say is a sedan or crossover, will be based closely on the Ford-brand crossover that’s being developed on an accelerated time frame around a focused ‘Team Edison’ product group in Detroit. 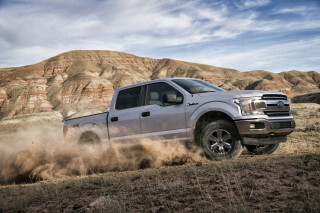 For that project, Ford is targeting a range in the vicinity of 300 miles, off-road ability, and performance inspired by the Ford Mustang—specifically its higher-performance variants like the Mach 1, a nameplate that has been been floated for the vehicle or a version of it, but has now been rejected. 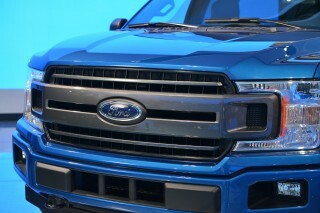 Keeping to cost targets has reportedly been an emphasis; on the Ford side this model is expected to cost less than $50,000. "It's not so much if we're going to be aggressive or not,” said Galhotra, according to Automotive News. 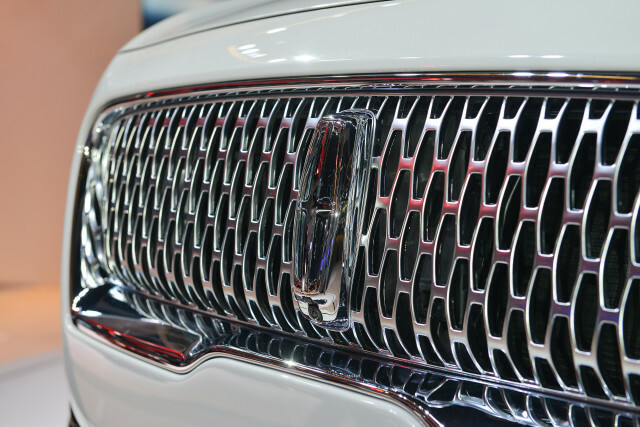 The emphasis of the Lincoln version will be “understated, quiet luxury." It sounds quite different than the strategy announced by General Motors this past week. GM revealed plans to make Cadillac its lead brand for electric vehicles, with a fully electric crossover on the way within three years. Models for GM's more cost-conscious brands might continue to be on other platforms. 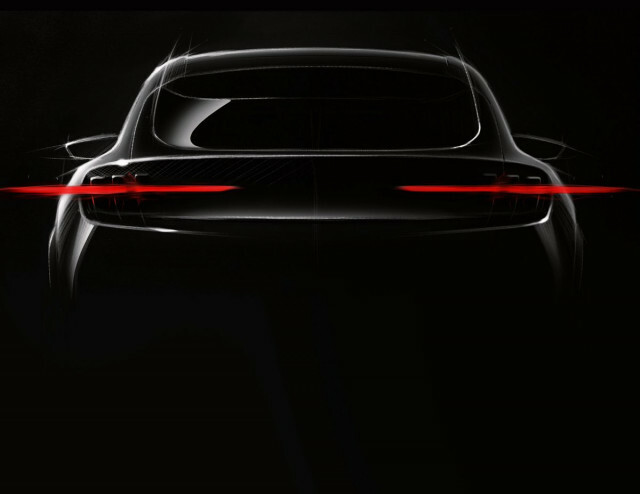 The Ford SUV is expected to arrive in mid-2020. If the Lincoln were to follow, building on some of the development of the Ford, it could arrive as soon as 2021—potentially ahead of the Cadillac EV. Ford’s Lincoln brand has been through several abrupt changes in design direction—and a change to a lettered naming strategy and back—just since the start of the century. But those changes arguably didn’t make a significant difference in how tech-savvy shoppers see the brand. 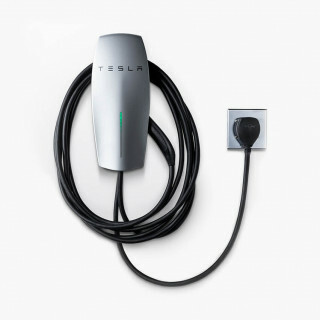 A fully electric model that performs as well as a Tesla but offers a more lavish, traditional luxury vehicle interior could provide the brand with a much-needed pivot-point. Lincoln also needs a fully electric model in order to have some offerings for those who shop for sustainability with their luxury. While the Aviator will have a plug-in hybrid variant, none of the other Lincoln models are shaping up to be that energy-efficient. Let’s hope by then that people even think to look to Lincoln for an electric vehicle.